Following the release of the debut Varnaline album, Man of Sin, Anders Parker built a band to hit the road. Comprised of drummer Jud Ehrbar (Space Needle and Reservoir) and bassist John Parker, the trio became a tight and sinewy rock band. Anders was quick to write for this new trio after the solo venture that was Man of Sin.  The result was the self-titled sophomore album, Varnaline. From the start this record took no prisoners. The shred-your-head song “Lights” opens the record at a high-intensity roar. It segues immediately into the classic “Meet Me on the Ledge,” which then flows into the airy power pop of “Sky’d Out.” Each song on the record finds the three-piece band exploring different flavors, from heavy guitar jams, to pop gems, to acoustic heartbreak and back again. This sophomore record was also an indicator of Anders Parker’s willingness and ability to change radically from record to record. Having set the stage with the lo-fi Man of Sin, Parker switched gears with the muscular and taut sound of the self-titled Varnaline. Random fact: Adam Lasus (Helium, Clap Your Hands Say Yeah, Space Needle) co-produced and recorded this record. © 2017 Anders Parker Arts and Industries.